We thought it would be super useful to write a short post on how to self host your own CRM. We hope that most of you have used WordPress and know how to get it installed and up and running on your website. 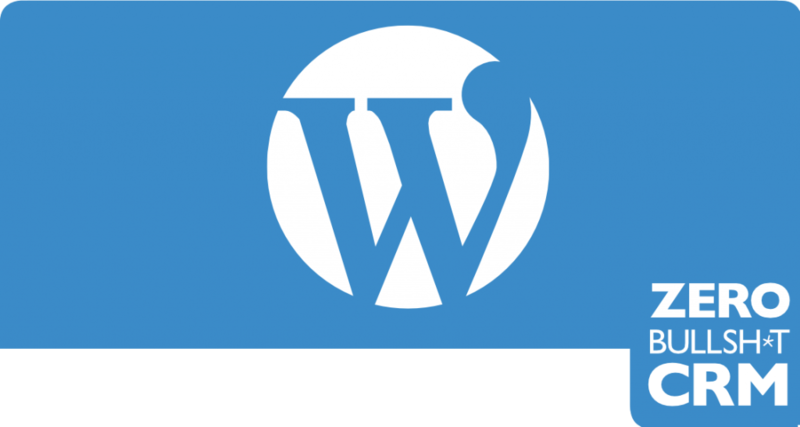 But if you haven’t and you’re new to WordPress and this self-hosting concept, read on.